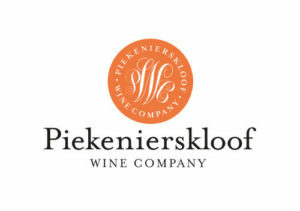 The magnificent Piekenierskloof plateau provides the perfect natural environment for vineyards to thrive. The plateau’s climate is characterised by hot (warm) days and cool nights, which allow grapes to slowly ripen and develop complex fruit flavours. Growing on ungrafted bush vines that were planted in the 1950’s. 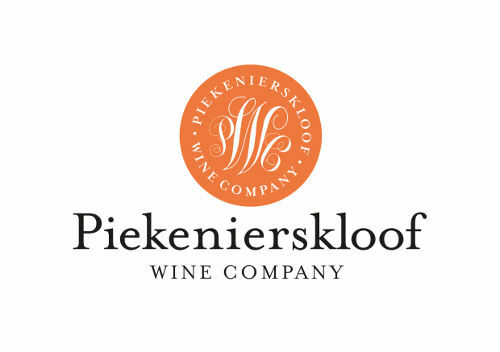 The grapes for the Piekenierskloof Straw Wine comes from a Muscat de Frontignan vineyard that was planted in 1962. These vines are all bush vine trained and grow on clay -loam soils. The vineyards are meticulously farmed and managed to yield below 2 tons per hectare. The grapes were hand harvested into small lug boxes in March 2017. The nose is concentrated with notes of peach and dried apricot, a touch of spice and honey suckle. On the palate it is rich and full with a well balanced acidity and creamy texture that developed during barrel maturation. This wine will be an excellent match for rich desserts, cheese and conserves. It can also be enjoyed on its own.